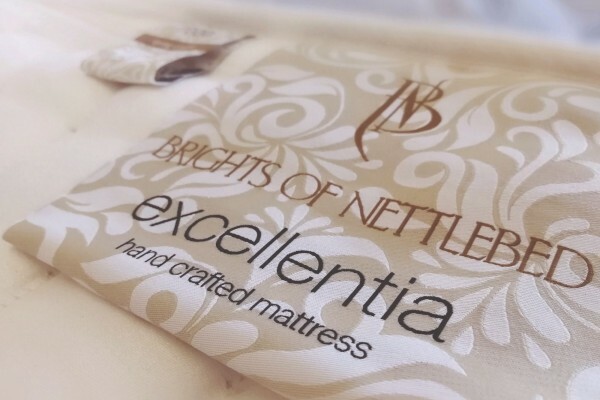 We are excited to introduce the Excellentia hand crafted mattress, British made in the heart of the Pennines using deep layers of the softest New Zealand wool, cashmere, cotton and silk. With two layers of patented agro springs individually housed within fabric pockets for independent movement and hand side stitching for improved edge to edge support. 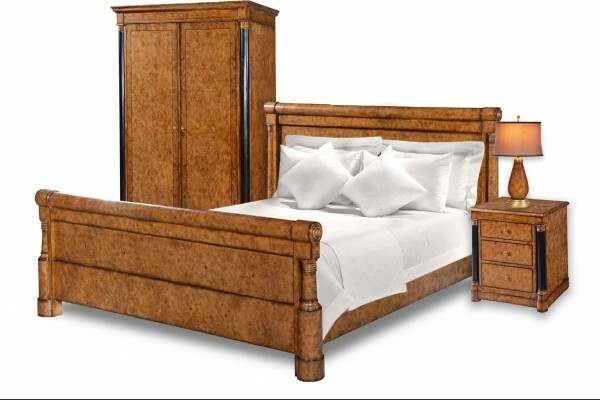 We pride ourselves on providing the highest quality at competitive pricing and our new Excellentia mattresses rival the very best in the business.